Business Softwares are unnecessarily complicated with old generation approach meticulously migrated to new generation interface. Building Business Software Ground up with a mission to simplify work-Life – That’s Halsimplify! The next big thing in IT unleashed! Don’t be limited with the rigidity of a Products or succumb to the complexity of a Solution. Halsimplify is way in between - Product & Solution. Hal Product Suites are Solutions implemented like SaaS Product at a subscription Cost!  Hal smart Supplier is a Smart ERP for Smart Suppliers. Enjoy the rhythm of Coherence, Automation & Collaboration between different departments to grow your Business. It is designed to help you automate your business the way you need – from getting quotes from your hundreds of suppliers to placing an order to tracking it to fulfilment – build it the way you want. We Are Here To Disrupt The ERP Space! We are not yet another ERP company with the same old features being served in a newer interface. 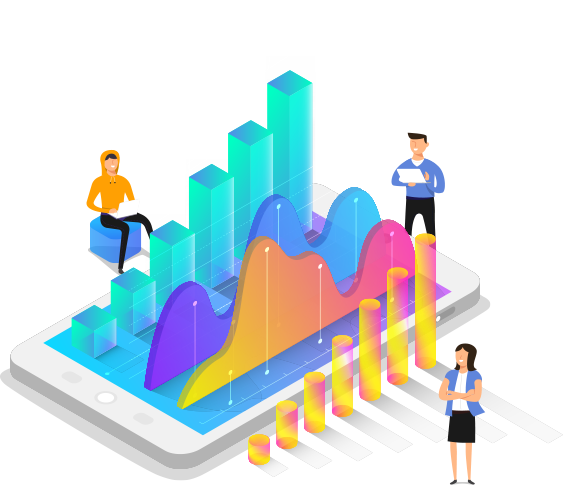 We are a Business Success Software Company building elements that will fuel your Businesses Growth Engine like helping you Close Deals Faster, Get Paid Sooner, Spend wisely, to ultimately let your business be Profitable. Maintain a happier team powered by our signature Simplicity. We have had a very successful implementation with Hal ERP for our clinic - Saeed Alghamdi's medical clinic. Their staff was highly supportive during the project and always there to help us. The the fact that they are already approved with GAZT is really great as their system complies with all the regulations. I am completely satisfied with HAL simply because it helps solve my problem – in maintaining my Inventory accurately and helping with the reports I specifically need. The ability to have better control over my Customer receivables makes me give the product a five star!! With HAL, we found the perfect partner to scale our business. From VAT reports to expense management, I can breathe easy ever since I moved to HAL. When I took the trial, I was little sceptical, but the experience I got from their support team gave me no reason to hesitate further.